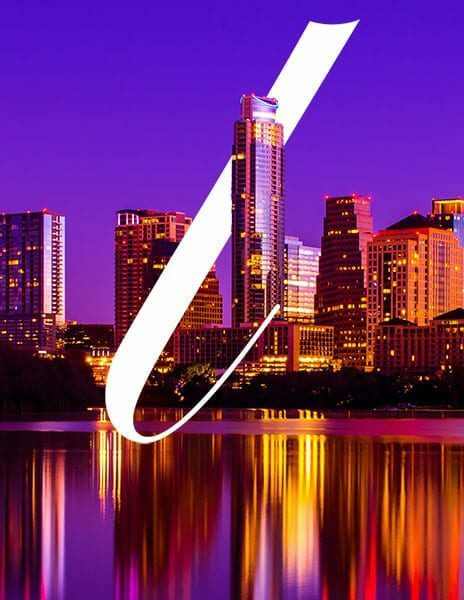 La Fleur’s 2019 Austin conference will be held November 18-21, 2019 at the AT&T Hotel & Conference Center on the University of Texas campus in Austin. The conference will examine lottery marketing, retailing, internet, advertising & promotions and technology issues. The agenda will also feature discussion on bloc games, scratchers and draw games. La Fleur’s 2019 Best Fleurry Ad winners will be recognized on stage. La Fleur’s 2019 Austin conference will be held at the AT&T Hotel & Conference Center. We will start accepting reservations in summer 2019.